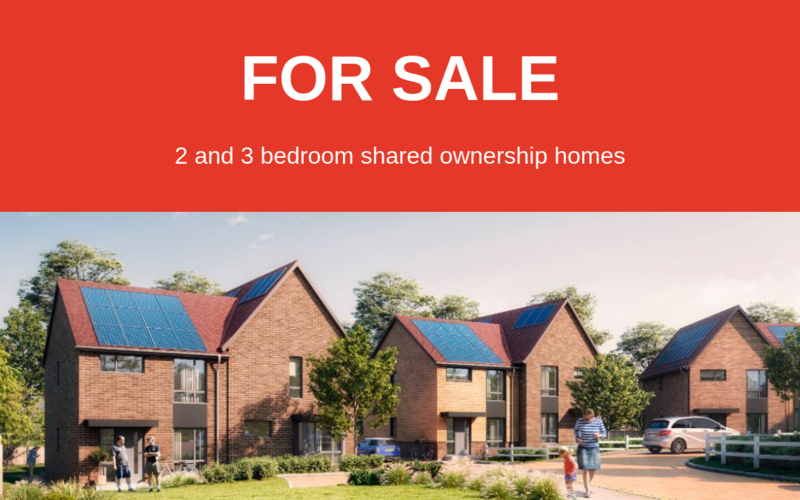 We are delighted to announce the sale of new shared ownership homes being built at Steele Close, West Chiltington, West Sussex. Developed in partnership with West Chiltington Parish Council and Horsham District Council the scheme comprises four 2-bedroom and two 3-bedroom houses, each with gardens and two car spaces. People in housing need who have a strong connection to the village have priority to buy these new homes.They can be seen here. The houses are being sold off plan and are expected to be completed in June 2019. The old village of West Chiltington is full of character cottages, winding lanes and friendly shops and pubs. It is this unique charm that makes the village so special. Mentioned in the Domesday Book as Cilletune, West Chiltington is a quiet charming village and, like many Sussex Villages, provides a tranquil retreat from the pressures of modern living. One of the earliest buildings must have been the beautiful little church St Mary’s, which still stands centre stage in the midst of the village, and is believed to date back to the 12th century, with its roof made of Horsham stone and where the internal walls have ancient paintings which can clearly be seen dating from the 12th, 13th and 14th century. There are two pubs in the village, a village hall with playing fields, a church hall and two post offices (one in each centre). Both post offices double up as general stores and newsagents and Nisa in Haglands Lane has recently had a major make-over and expansion. In addition, there is a butcher, a hairdresser and a beauty salon. There is also a local garage which services cars and motorcycles and sells petrol. On the way to Pulborough (where there is a railway station) there is a farm shop which sells the usual items you would expect to find. Supermarkets can be found in Pulborough and Storrington and both places provide a wide range of shops. Petworth, famous for its reputation for the wealth of antique and coffee shops, is only 3 miles away. For more major shopping, Horsham or Worthing towns provide a wider range of facilities and stores, all of which are about twenty minuets by car. West Chiltington is situated about 50 miles directly south of London, close to Gatwick Airport. That places it about 10 miles north of Worthing. The nearest large town is Horsham and it is close to the junction of the A29 and A283, south-east of Billingshurst.